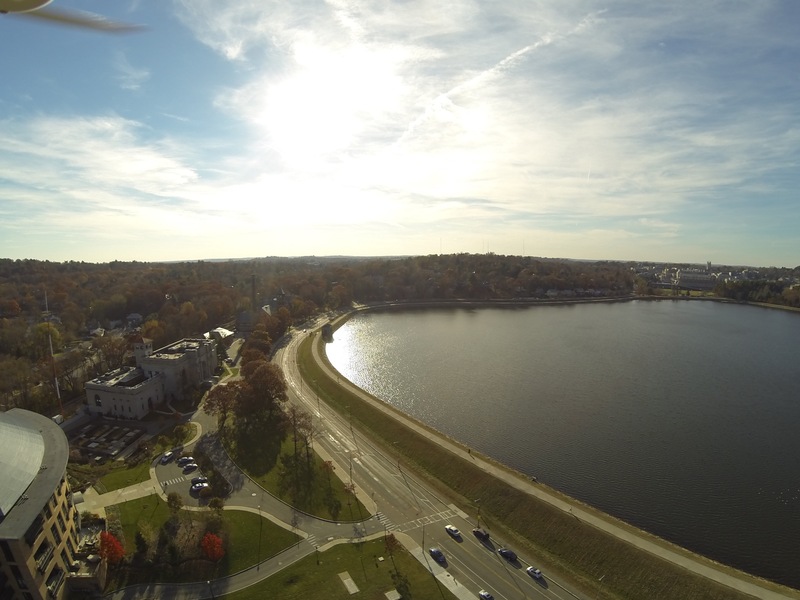 From today’s high-wind, stills shoot beside the Chestnut Hill Reservoir. Approximately 800 ft here. 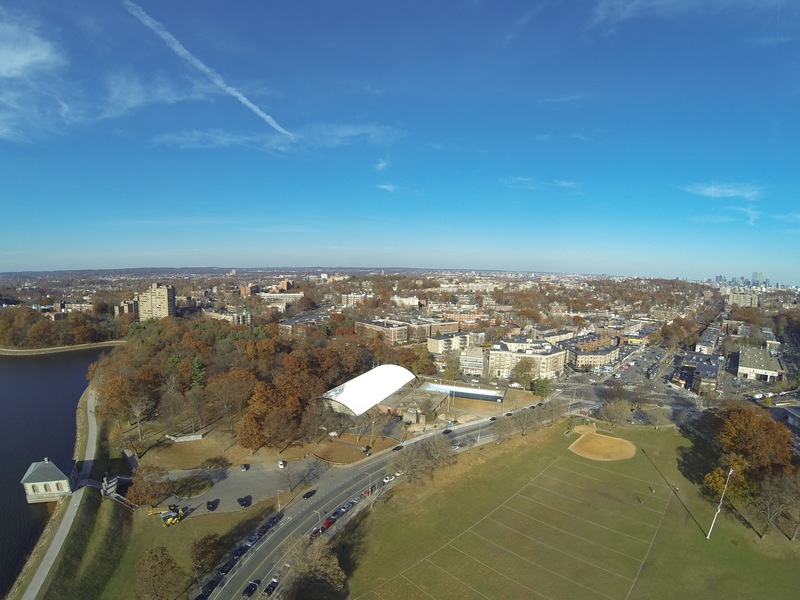 Looking towards Cleveland Circle and downtown Boston. 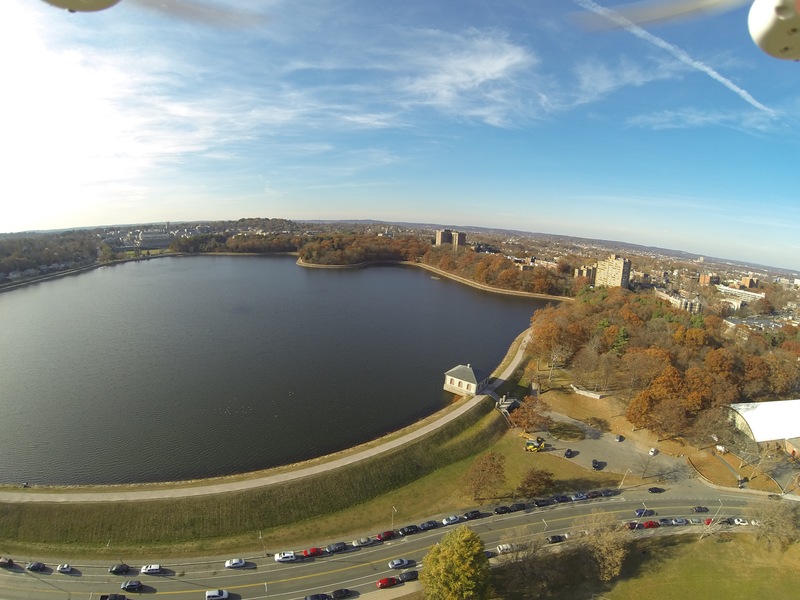 Added additional images of the Chestnut Hill Reservoir. If you select the images, you can see the higher resolution versions. 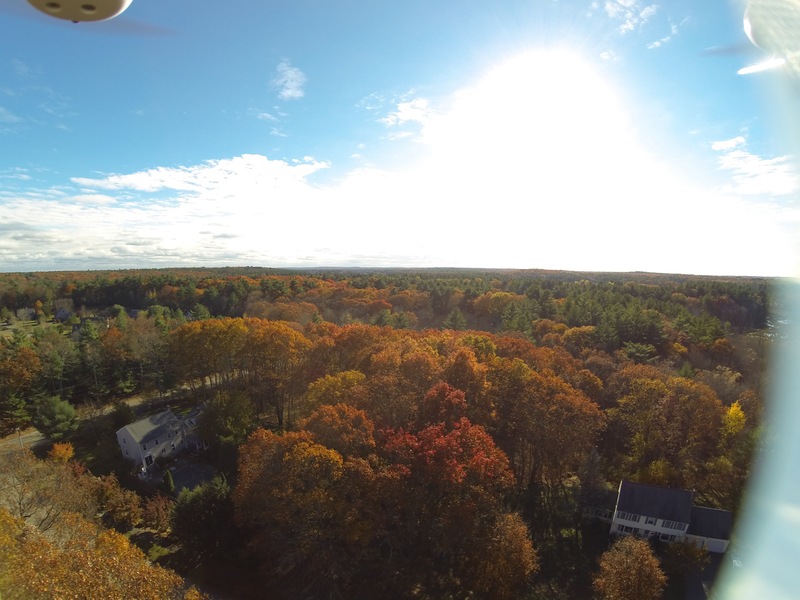 From a Residential Photo Shoot in MetroWest, MA. This day actually ended poorly. A brush with a branch while climbing the Phantom resulted in a pretty solid ground-impact. Spent the better part of the evening doing a rebuild. All is well again, thankfully.